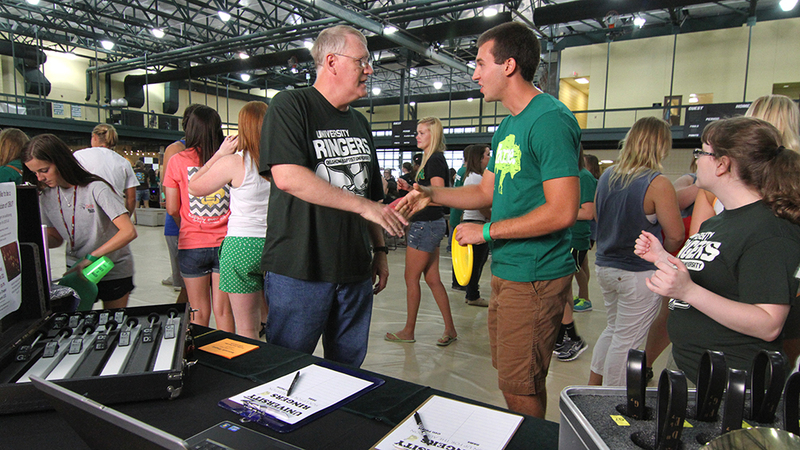 Oklahoma Baptist University hosts over sixty active student organizations for students. Organizations cover a wide range of interests and/or areas of study. Involvement in student organizations is one of the best ways to be active OBU and meet others who share similar interests. For more information on an individual organization, please contact the Co-Chair, President, or Faculty/Staff Advisor. Organization related information is made available through the links provide here on the far right. For leaders of active organizations, please reference the following policies. This provides the policies, guidelines and procedures that must be followed by all official organizations and clubs on the OBU campus. If you would like more information on any of these policies or organizations, please contact the Assistant Dean of Community and Leadership Engagement Melissa Stroud, 405.585.5260, melissa.stroud@okbu.edu or in the office, GC 101.